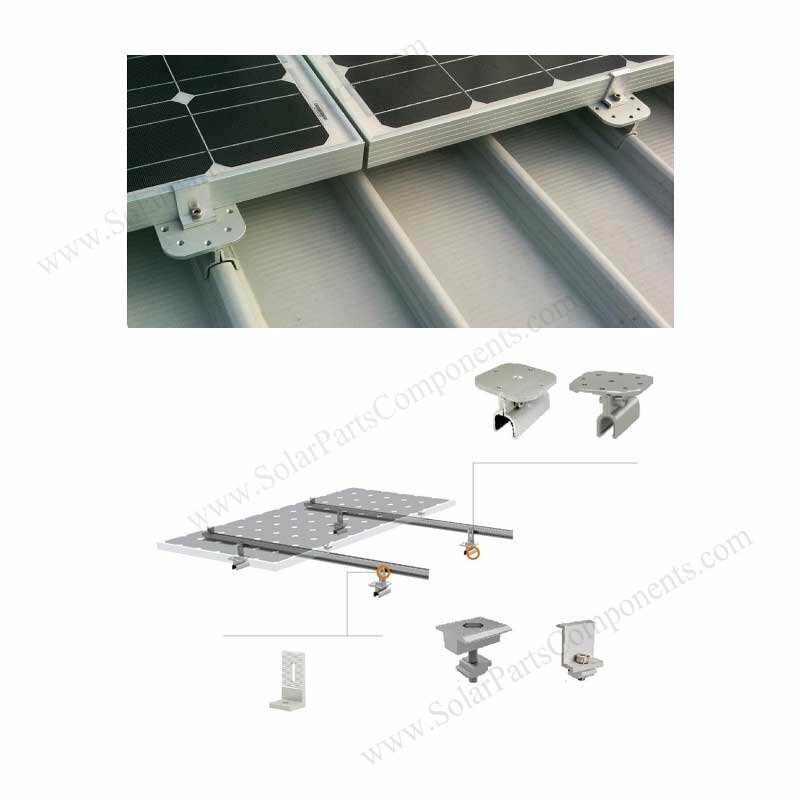 SPC can offer sound and good mounting Solar Parts & Components for different roofing types . 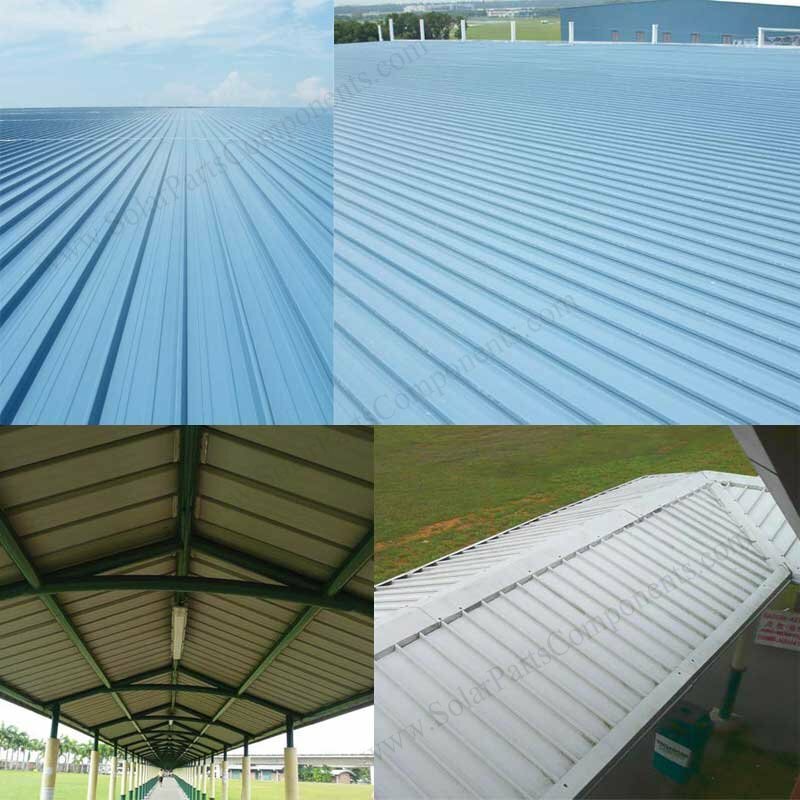 Corrugated iron sheeting are very popular roofing in commercial and industrial projects . 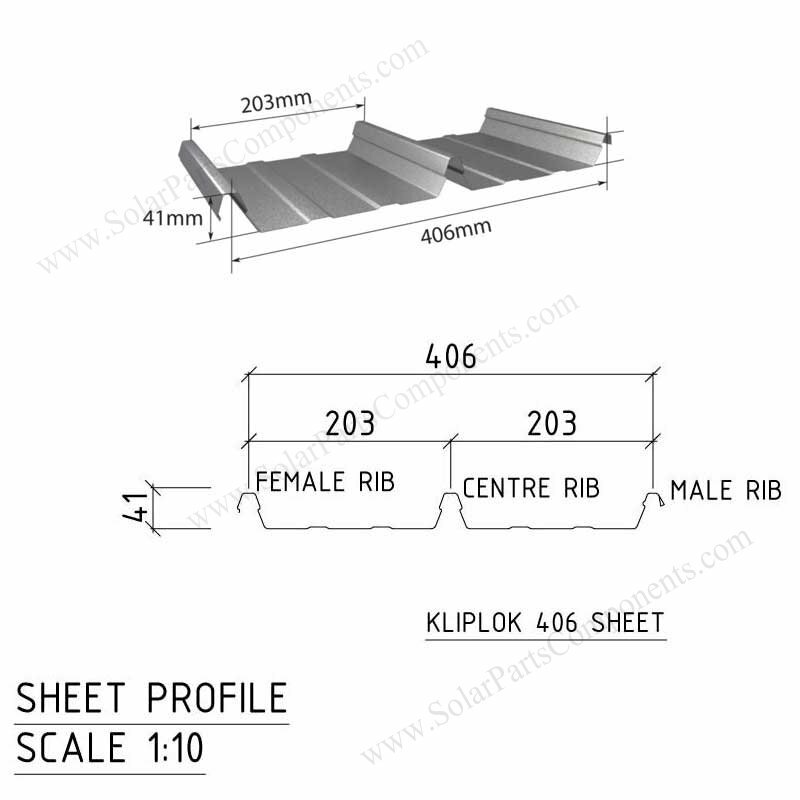 LYSAGHE is a famous manufacturer in metal roof Australia market , KLIP-LOK® is one of his brand . 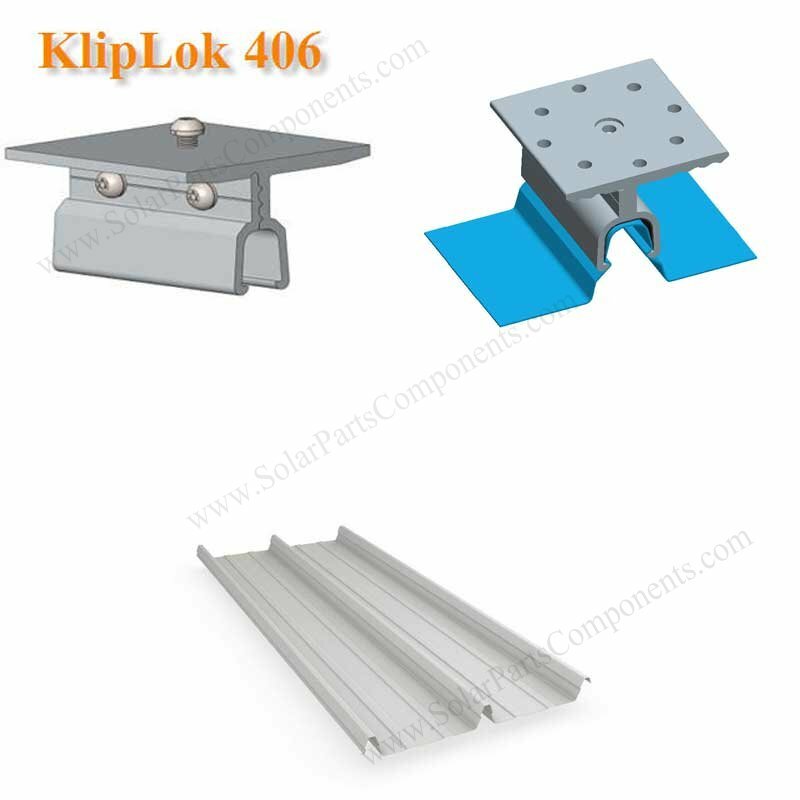 One of our Aussie customers let me offer special solar PV clip for Kliplok 406 Model . Strong, durable and versatile long length roof or wall cladding . INTO 4.3MM PREDRILLED HOLES USING A SMALL AMOUNT OF GRAPHITE GREASE. 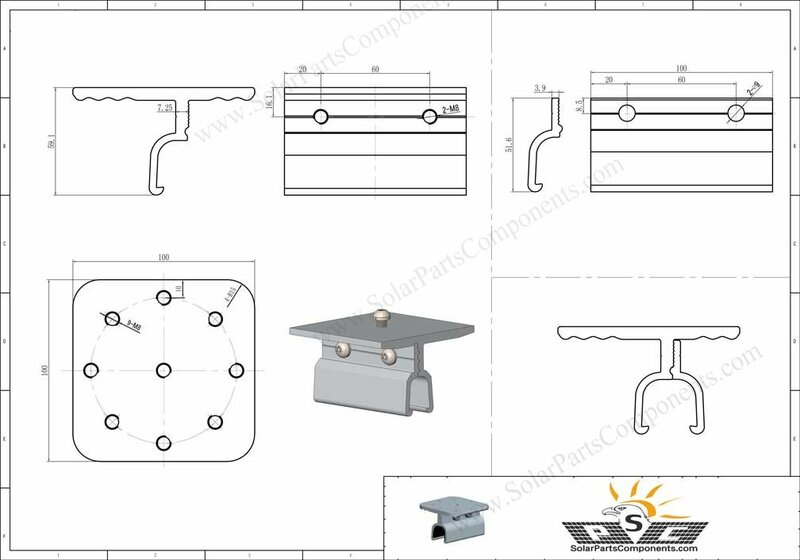 Our SPC-004 Kliplok PV clamp can fit for 406 & 700 models well . 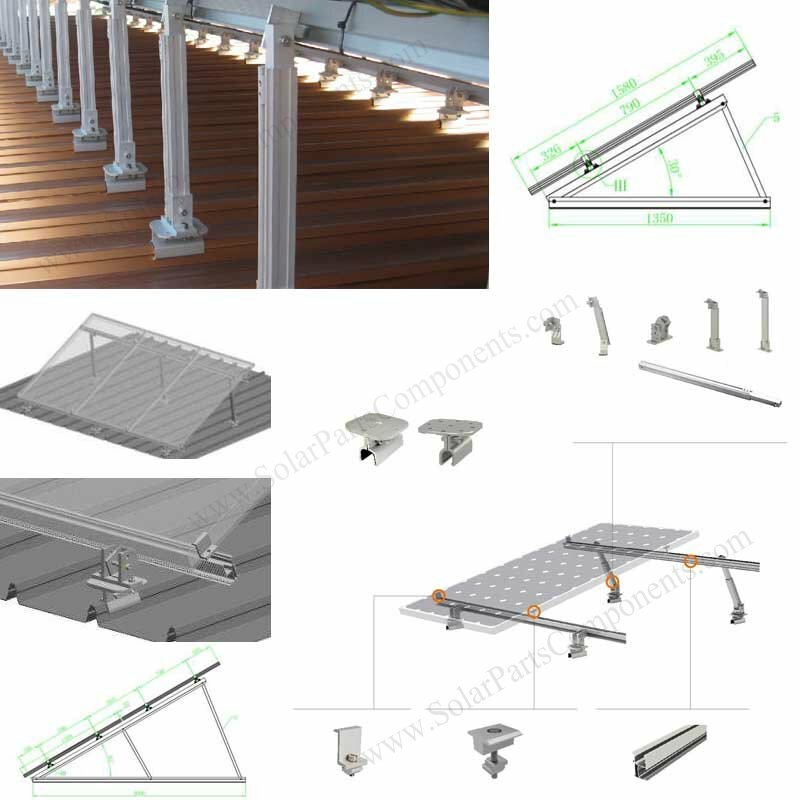 The top surface can have 1 hole or 9 holes according to aluminum rail connectors requirements . Installers can utilize hexagon socket M8 head cap bolts to screw with these holes . just with our matched L feet clip, adjustable legs, inner / end clamps . 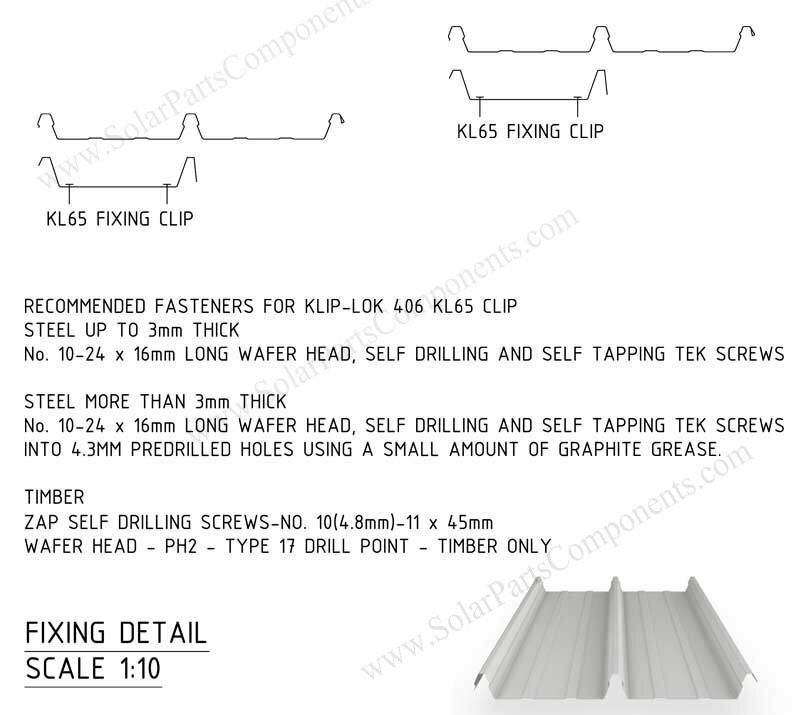 With this Kliplog PV clamp, can quickly and cost effectively mounts framed / unframed solar panels on metal roofing . 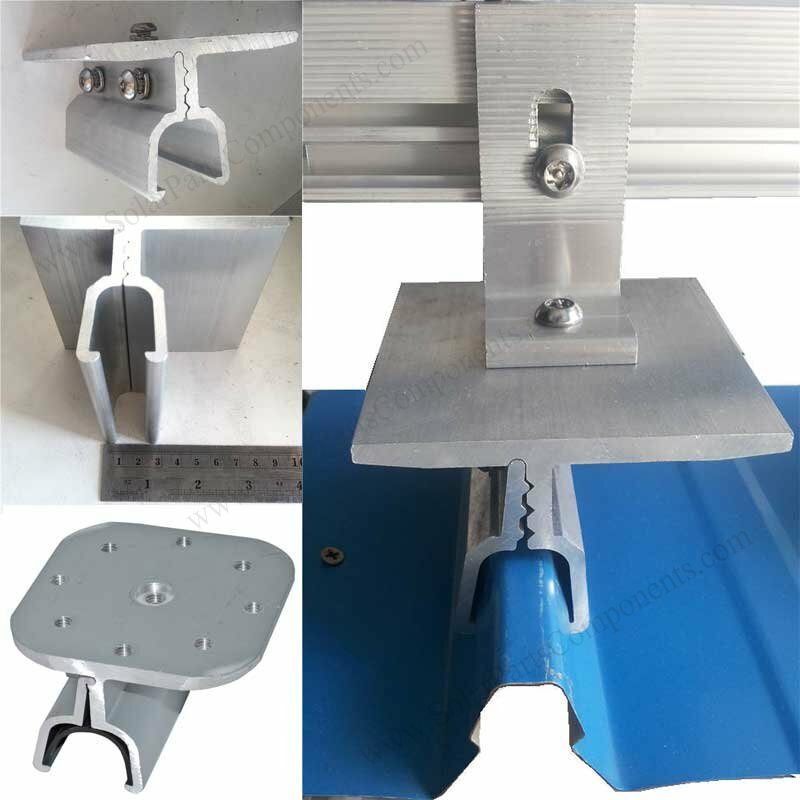 No need to penetrating roof sheets, protecting original concealed roof systems . 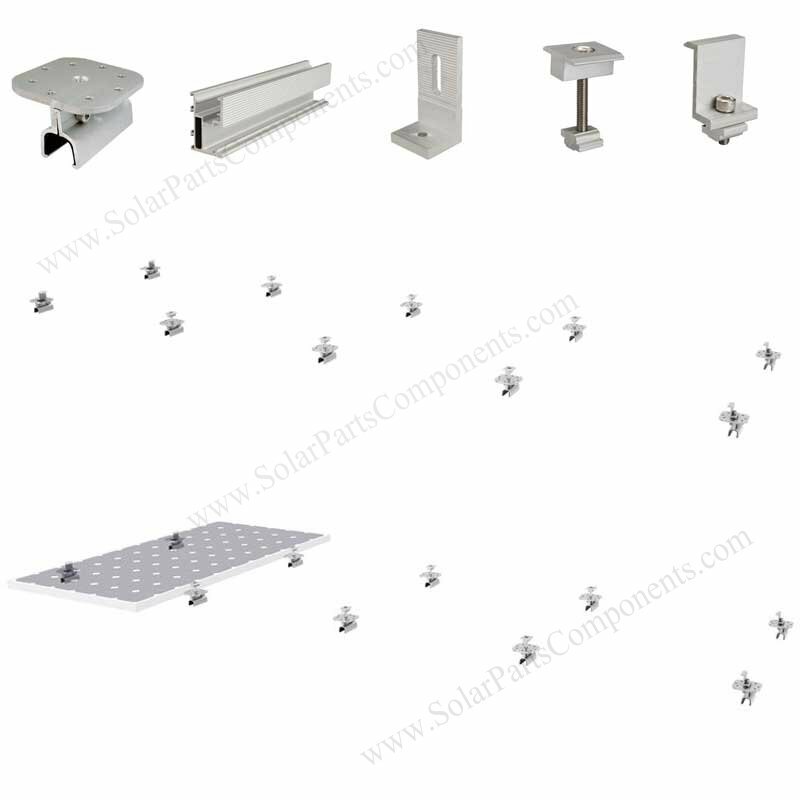 Welcome get more details from www.SolarPartsComponents.com for this aluminum solar mounting component .